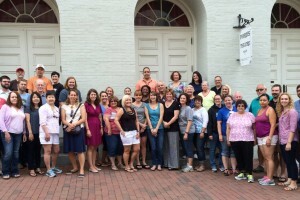 Ford’s Theatre recently received generous grant funding through the Institute of Museum and Library Services to host summer professional development institutes for Grades 3-12 teachers for the next two years. 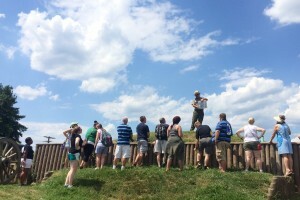 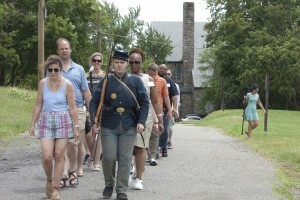 This July, 72 teachers from around the United States came to Washington for the first ever Ford’s Theatre Seat of War and Peace summer teacher workshop. 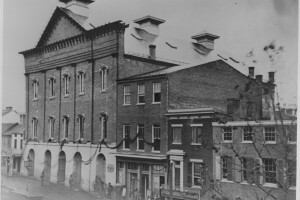 We’re pleased to announce that the National Endowment for the Humanities has awarded Ford’s Theatre a Landmarks of American History and Culture grant for a new week-long teacher workshop, to be offered in July 2015!